Home / Fashion / MAHI Leather - A Bag Produced Just For You! MAHI Leather - A Bag Produced Just For You! 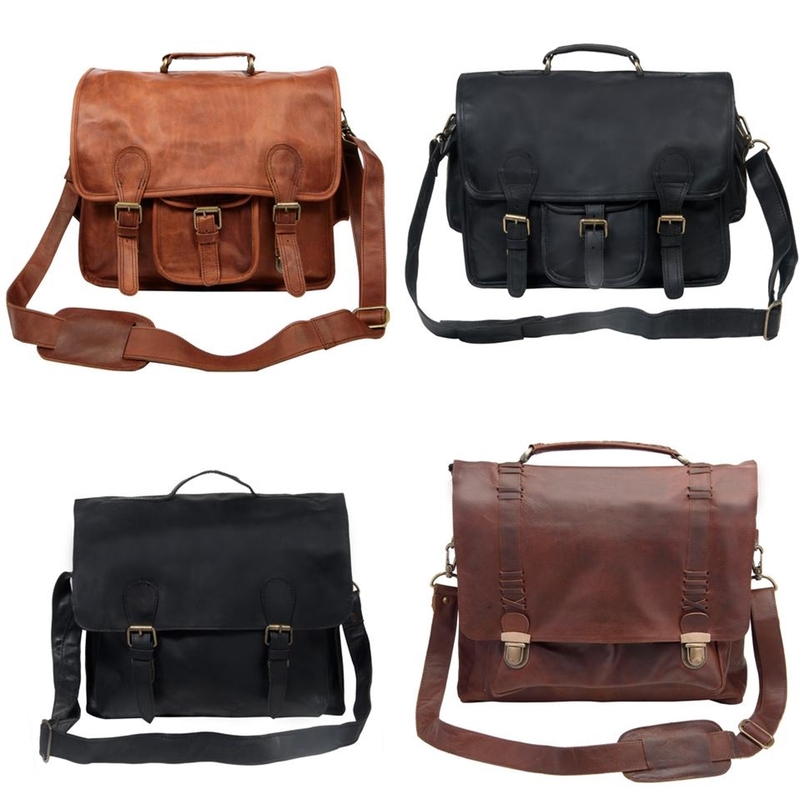 MAHI Leather offer a huge collection of luxury bags with the promise that every MAHI is lovingly made to order with beautifully soft leather, sturdy brass fittings, and robust YKK zippers. MAHI bags are built to last with reinforced straps and extra-width shoulder pads for that extra comfort, regardless of how you carry your bag. MAHI'S mission is to connect consumers with craftsmen, offer unmatched value, and hopefully do some good along the way. MAHI think consumers get a raw deal from the high street stores and expensive designer brands because numerous middlemen along the way inflate prices while contributing very little to the end product. This means higher prices for the consumer and less money for the craftsmen, and ultimately, poor value for money. Every MAHI is made to order and shipped direct to you. This removes the middlemen, significantly reduces waste, and removes the costs associated with stockpiling large quantities of leather. All of these key elements play a part in huge savings which MAHI pass onto their customers. Every MAHI purchased - $1.50 Donated To Clean Water Causes! MAHI Leather takes its name from the Mahi River in India. For many this is a sacred river and in a country where 103 million people lack safe water its significance is more then symbolic; This is why MAHI Leather donates $1.50 from the sale of each bag to FRANK Water, a UK based charity which has helped over 300,000 people gain access to clean water since 2005. Just by purchasing a MAHI bag you are making a positive change and helping someone in their daily struggles. MAHI offer a collection of bags to suit all lifestyles and to fit perfectly within your own unique style. You also have the option of personalisation to make your MAHI bag that extra special for you or as a special gift for that loved one in your life. Choosing from three embroidery colours - black, brown, or cream, the lettering is embroidered onto the bags and is approximately 3cm tall and 2.5cm across (50% smaller for accessories). The font face used for all personalisation is 'Super Clarendon Regular' in Upper Case, which dates back to the 19th Century which compliments the MAHI style. MAHI bags are made to order, the lettering can be stitched onto the bag or accessory prior to manufacturing, ensuring a perfect finish without compromising leather quality or shape of the bag. 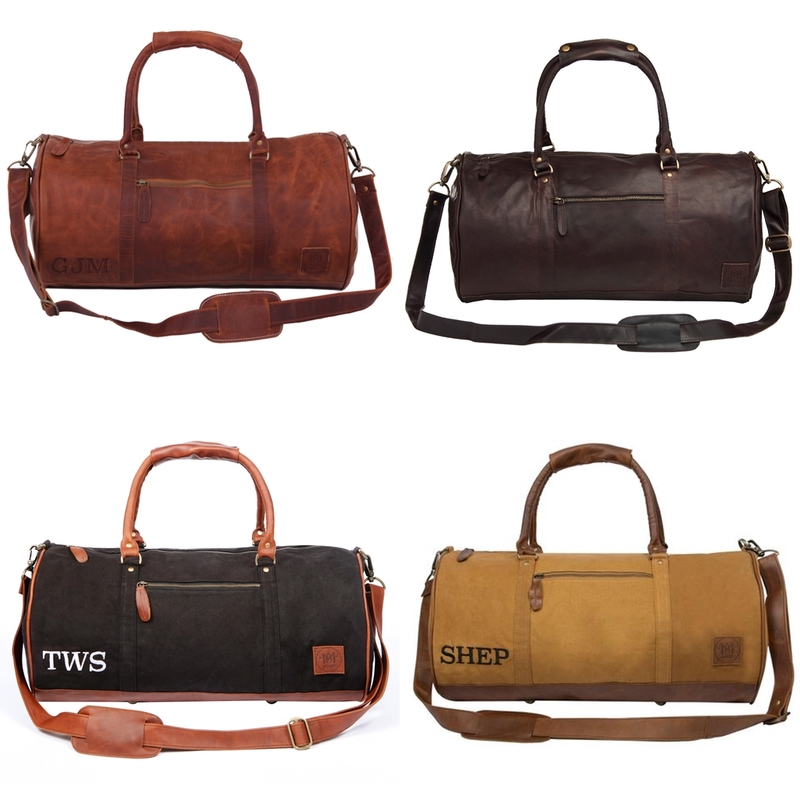 MAHI duffle bags are available in a hardy canvas or premium cow leather and lined with a 100% cotton interior. Complete with premium brass fittings and robust YKK zippers your new duffle bag will be delivered in an elegant cotton dust cover. The duffle bag is a must-have essential bag that you can use for almost anything. If you are a keen traveller the bags help your belongings to be easy access, whether your on a road trip, on holiday, or staying overnight somewhere. You will also need one of these bags for any sports you play or if your a member of a gym. Spacious and easy to clean you can fit all your sports gear into these bags. 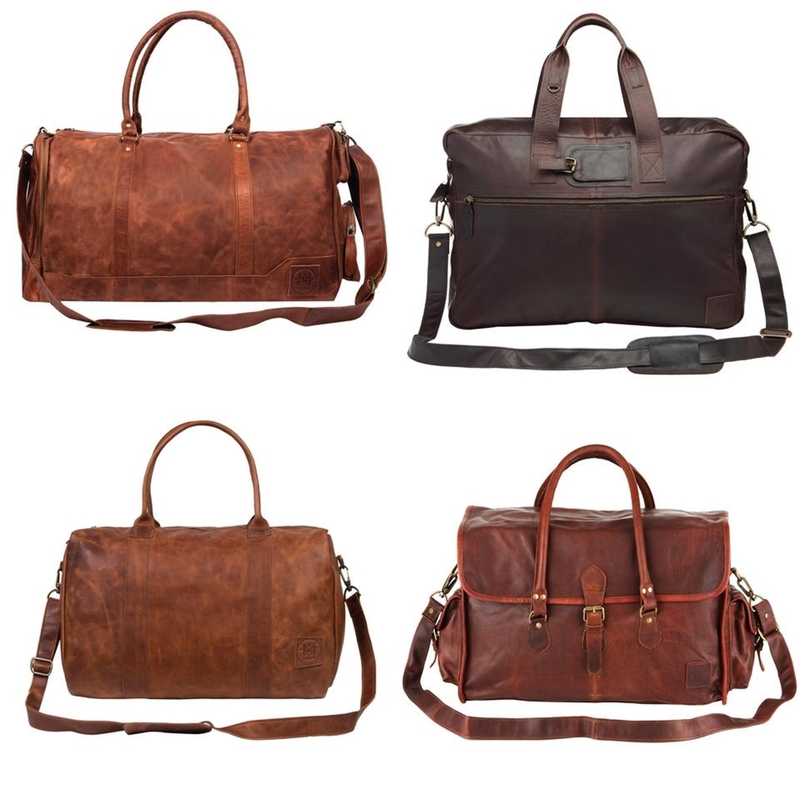 The MAHI holdall range offers several distinctive designs with beautifully soft leather, premium cotton lining, and robust brass fittings. 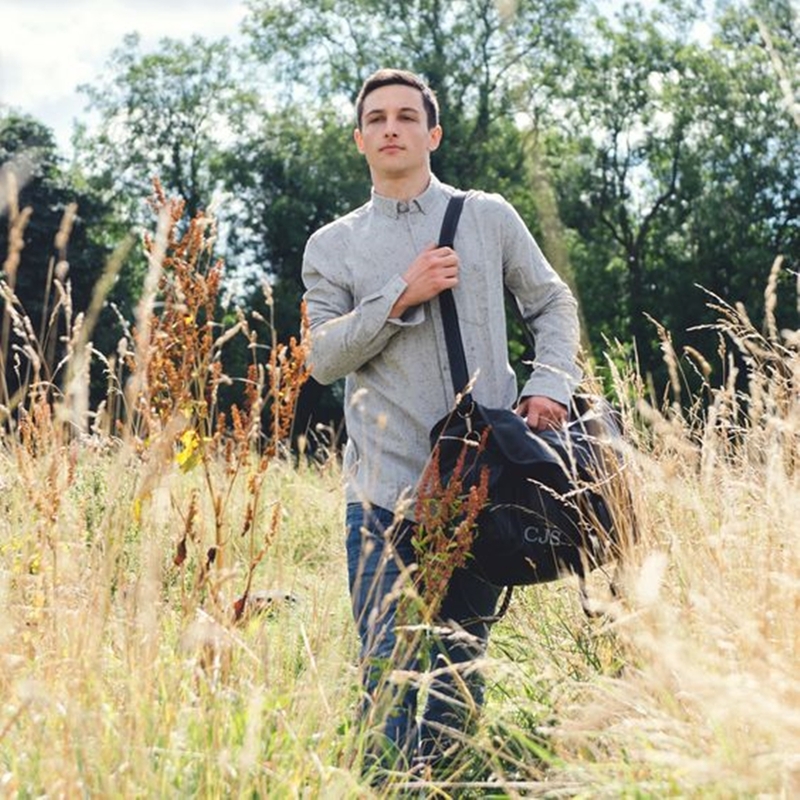 The holdall is used in place as a suitcase for you to carry your essential items, for when your travelling to a destination for a long break or short stay, you will always look stylish. 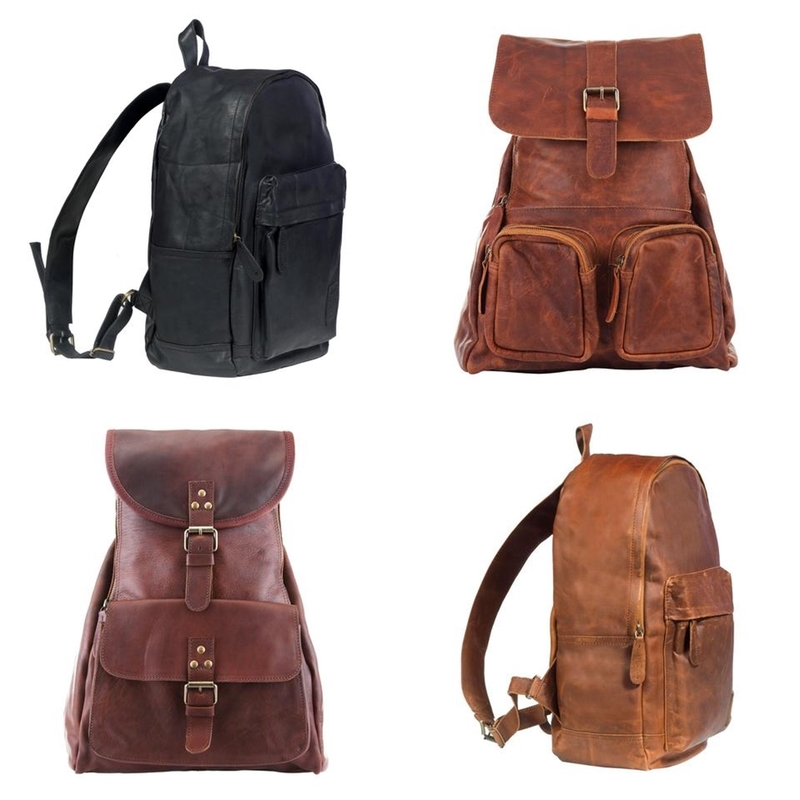 MAHI backpacks are made from premium cow leather and lined with 100% cotton. Solid brass fittings and robust YKK zippers make for that extra durability. The backpack is an essential bag for any school or college student to carry their books and place all their essentials in the compartments provided. Made from 100% cows’ leather and with an all-cotton lining, these satchels are made with high quality stitching, sturdy brass fittings and robust YKK zips. The satchel bag carried on your shoulder with the recognisable flap to hold your documents, books, and your very own laptop. 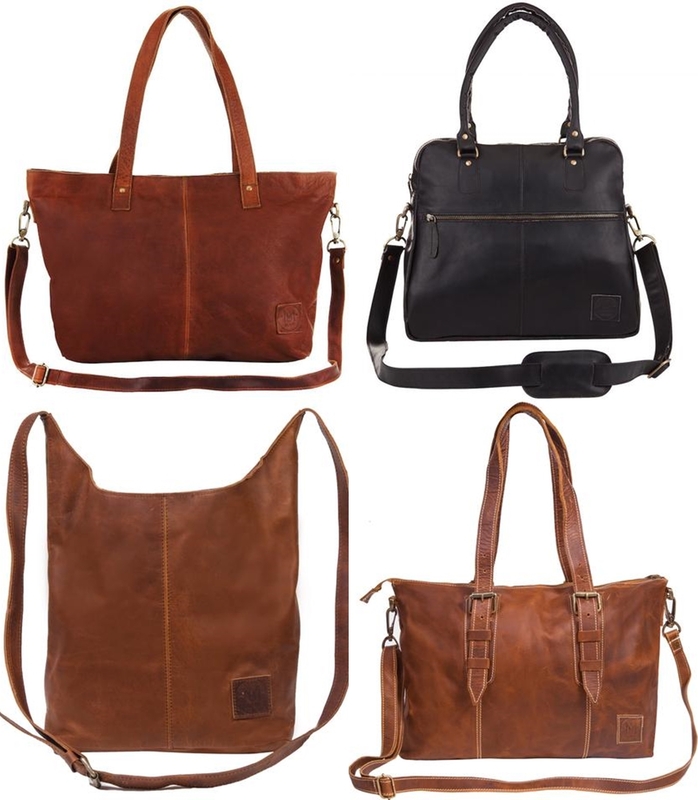 The MAHI Tote is a relaxed and stylish solution for storing your essential items during both work and leisure. 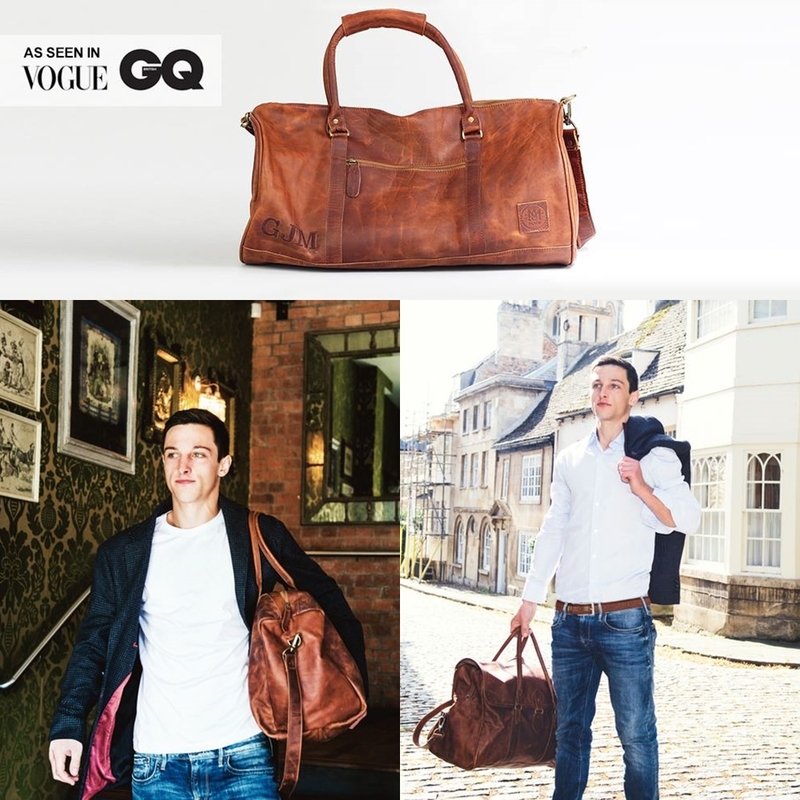 Large enough to comfortably fit an A4 notepad and 13″ laptop, The Tote would also be a compact practical option for overnight essentials. The perfect treat for yourself or a loved one. 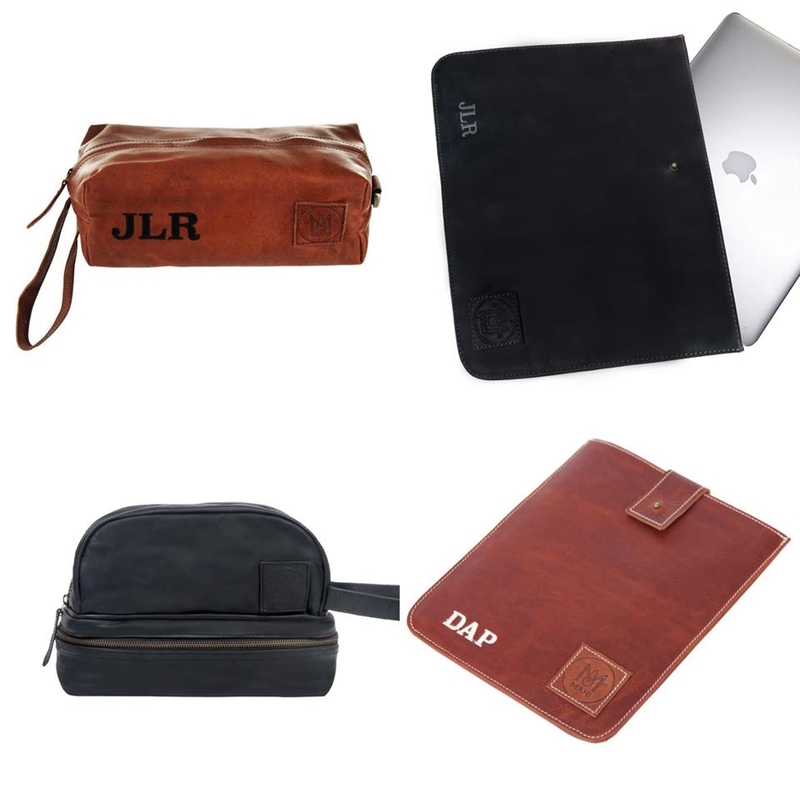 All of the accessories are lovingly made to order and can be personalised with your initials or a memorable word. A stylish sleeve to protect your iPad when not in use or to a stylish wash bag to keep all your essential grooming products safe. How To Purchase And Order? Browsing on the MAHI Leather website is really easy and eye friendly, to find the products you might be interested in. A clear menu toolbar with drop down menus helps guide you to the product you are looking for in quick time. A clear picture shows the item and once you have clicked on the item to find out more, other high quality images are shown showing the item in different angles. MAHI offer all payment options including PayPal and ships worldwide whilst offering a 30-day money back or replacement guarantee on all orders. All shipments are fully insured and trackable with DHL. It will take 1 business day to make your MAHI (allow an additional day if you choose personalisation) and 4 days for it to reach you via DHL Express (fully tracked & insured). Carry your items the stylish way with a bag produced just for you from the MAHI Leather collection! X Neil.